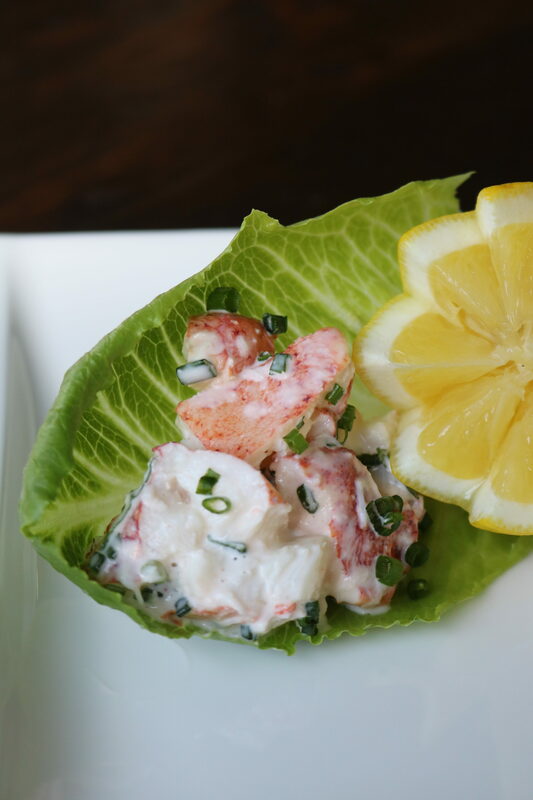 When life gives you lemons, order the APWU Lobster Salad Cups… for real. Whisk together lemon juice, mayonnaise, fresh herbs, and lemon zest until well combined. 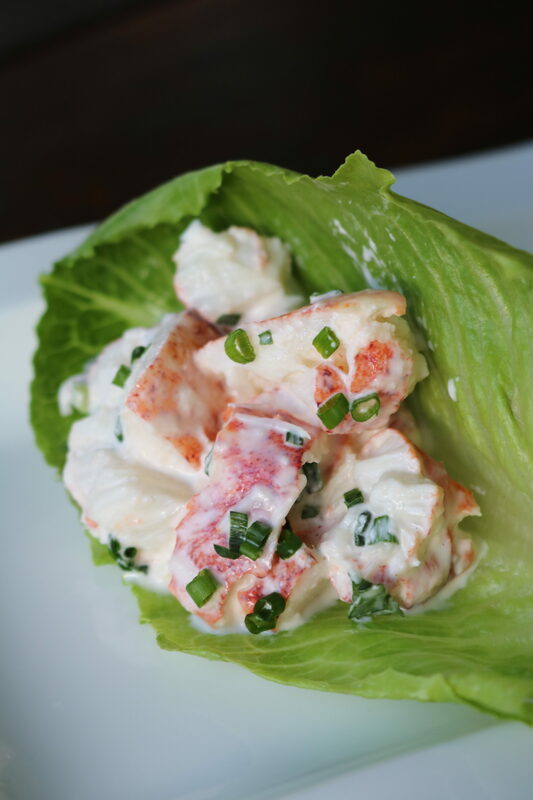 Add lobster meat to the dress and gently fold until evenly coated. Taste for seasoning and spooning into baby Romain lettuce leaves. Too with additional fresh herbs and serve with a lemon wedge. Enjoy!